We have a special treat for everyone today. 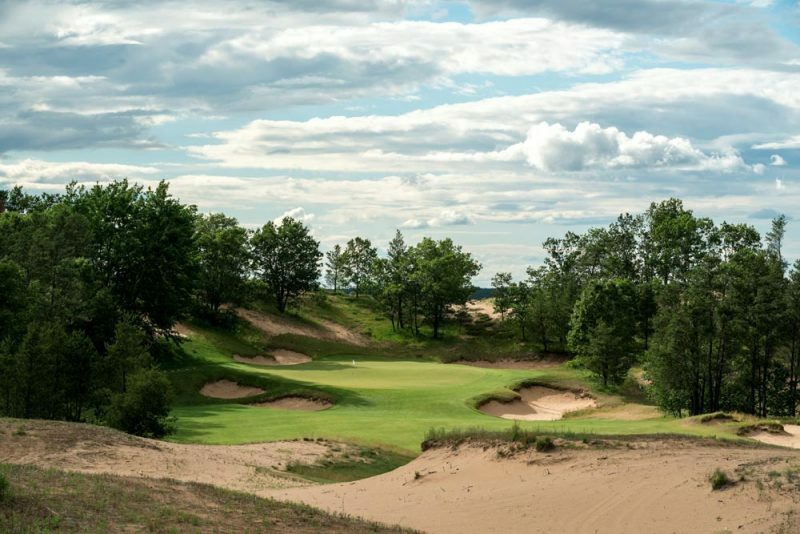 Michael Trzinski reached out to use a few weeks back and wanted to share his insight of the ever-growing and wildly popular Sand Valley Golf Resort. 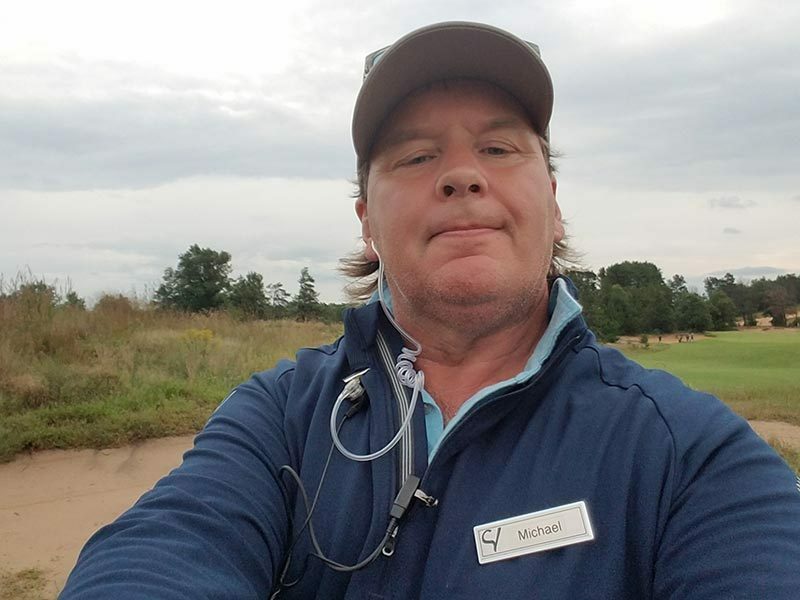 Michael is a ranger for the Sand Valley courses and was eager to share some of his “Local Knowledge” about one of the country’s best golf destination resorts. For decades, Wisconsin has been renowned for many things. The Badger State has been celebrated for its top-ranked dairy products, the papermaking industry, and the brewing of adult beverages. But lately, golf aficionados have noticed that the upper Midwest—Wisconsin in particular—now has an abundance of world-class golf courses. The latest and greatest is Sand Valley Golf Resort. Located in central Wisconsin (Town of Rome, to be exact), SVGR boasts three top-notch tracks, with enough variety to excite anyone from the scratch golfer to the below-average duffer. The brainchild of Michael Keiser, Sr., Sand Valley is reminiscent of an earlier Keiser enterprise—Bandon Dunes. Both resorts are in the middle of nowhere, have lots of sand and are a whole lot of fun to play. Sand Valley was the first course to open (2017) and was designed by Ben Crenshaw and Bill Coore. 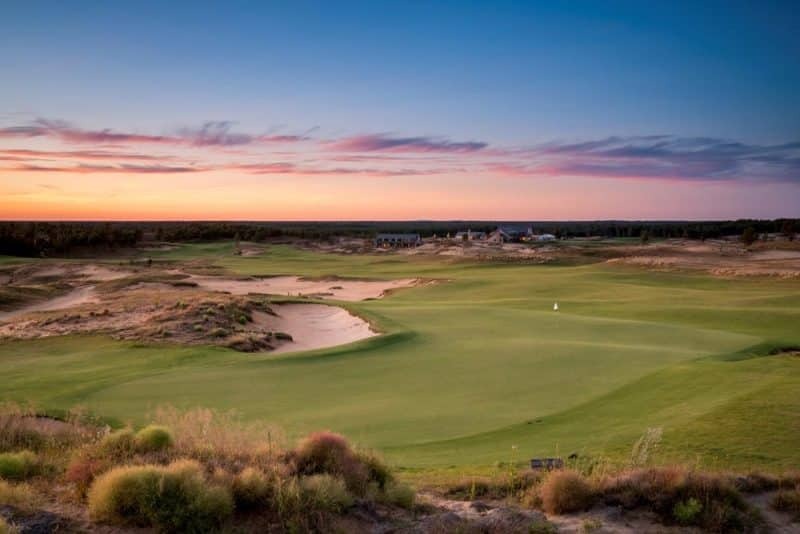 Mammoth Dunes opened in 2018 and was designed by David McLay Kidd. This new Par 3 course has already hosted the inaugural Wisconsin State Par Three Championship, It was won by Bill Feehan, Jr. with a score of 3-under-par 48. The team of Crenshaw and Coore worked their magic to conjure up this 1,668 yard par-51 beauty. 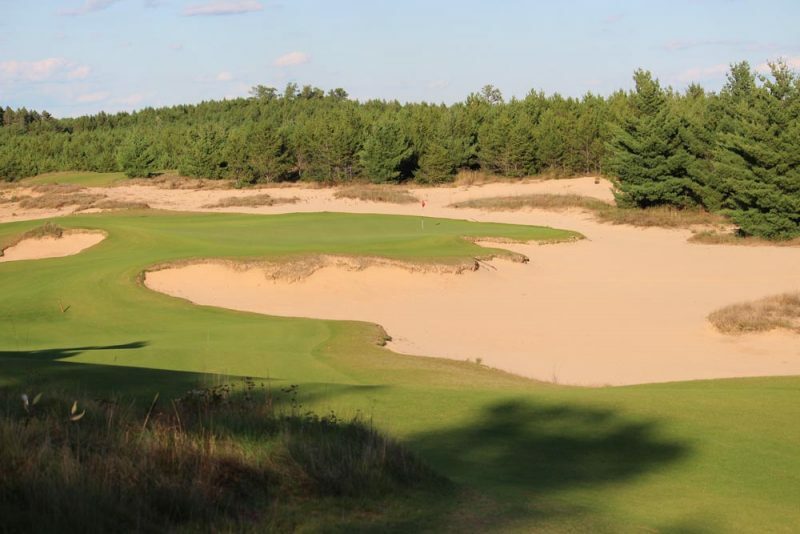 Sand Valley and Mammoth Dunes can be best described as heathland courses, reminiscent of a handful of classic courses in Great Britain. These links courses feature substantial sand dunes, often windy conditions, undulating surfaces, and a multitude of playing options. For those that prefer to do more than play golf, there are two walking trails which offer spectacular views and a great chance to see the native wildlife, which includes white-tailed deer and turkeys. In my duty as a ranger, I put many miles on each day and have never failed to be surprised by a gobbler or three crossing my path during my shift. Sand Valley also has grass tennis courts, practice ranges, and fat-tire biking. All that said, why not come to Sand Valley? Here are some reasons why you should make the venture to the middle of the Badger State. 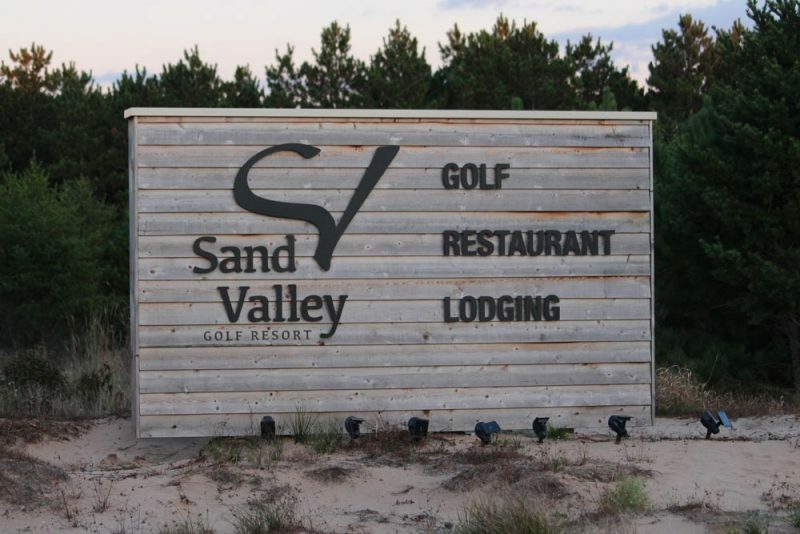 Sand Valley Golf Resort is both nearby everything in the upper Midwest, yet it is also in the middle of nowhere. It’s a short trip from major metro areas, yet light-years away from the mainstream. Sand Valley is located about 100 miles north of Madison, 200 miles east of the Twin Cities, and about 250 miles northwest of Chicago. The nearest actual city is Nekoosa, which is 12 miles away. Nekoosa boasts a population of 2,580. But in reality, it is pretty easy to get to Sand Valley. You can fly into Minneapolis-St. Paul, Mosinee, Madison, Milwaukee, or Chicago and be within four hours of Sand Valley. 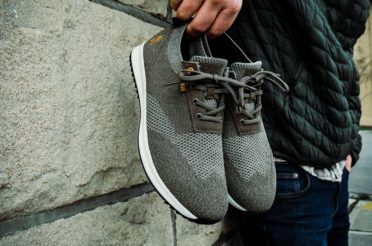 Want to get away and just unplug and relax for a couple days? Sand Valley is the place to go. From front desk clerk to bag drop personnel to caddies, Sand Valley is a friendly place. You can count on getting greeted with a smile and a friendly welcome no matter who you talk to. Have a problem with your reservation? No problem, they have it covered. Do you need extra linens for your room? Consider it done. The Sand Valley personnel wants to make the visit one you will remember, and they will go out of their way to ensure that happens. If you are playing Mammoth Dunes, odds are that you will stop at the ‘snack shack’ after the 10th green. Six days a week, ‘Pops’* will be serving food and drinks to the golfers that are lucky enough to stop by. Pops was born in Philadelphia but now spends his time at SV or in Sarasota, Florida during the winter months. Pops will talk Philly sports with you if you are from that area, and there is a good chance that you and he have mutual friends in Florida. Quick with a quip and a story, Pops is one of the reasons you should come to Sand Valley. *Note: Pops left for Florida on the last day of September, but you will be able to interact with this ‘character’ in 2019. Aldo’s Farm and Table, named after conservationist/author Aldo Leopold, offers fine dining options at Sand Valley. The restaurant gets much of its food from local suppliers and grows many of the veggies at an on-site garden. Dishes include starters such as Clock Shadow Creamery Cheese Curds or Bandon Calamari. You might choose a Roasted Turkey Cobb Salad or a Bison Chili for the next course. For entrees, select from favorites such as Big Spring Fish Company Rainbow Trout, Willow Creek Farms Berkshire Bone-In Pork Chop, or Strauss Farms Lamb Chops. Mammoth Bar is a popular gathering area and waterhole before or after the round. They feature many of the same starters, soups, and salad as Aldo’s, but change it up a but in the entrée department. Here you can grab a Spotted Cow Beer-Braised Brat, Blackened Walleye Tacos, or a signature Mammoth Burger. Both establishments also offer nearly 30 different brands of wines, whether you prefer red or white. The selection ranges from a 2017 Hecht and Bannier Rose ($10) to a 2009 Dom Perignon Brut Champagne ($300). The ‘halfway house’ on the Sand Valley course is at Craig’s Porch. It is located on ‘The Volcano’ and is named after Craig Haltom, the hiker/golf contractor that discovered the location that would become Sand Valley. The first and tenth tees originate at Craig’s Porch, while the ninth and 18th greens terminate there. The Adirondack chairs scattered about offer spectators a chance to scope out the awesome scenery while watching golfers make their way on several holes visible to the onlookers. Craig’s Porch offers both food and drinks, with brats, sliders, and ice cream sandwiches being the most popular choices. Last but not least, come for the great golfing opportunities. All Sand Valley courses are walking only unless you qualify to ride in an ADA cart. Caddies are recommended, but not required. You can tote your own bag or rent a pull cart. Sand Valley was the first track to open and offers lots of elevation changes, wide landing areas, and options for all players. Five holes have teeing areas that are elevated and give you a chance for a little extra yardage on your tee ball. To offset that, a few holes will lead you on an uphill trek to greens that are higher than the teeing areas. 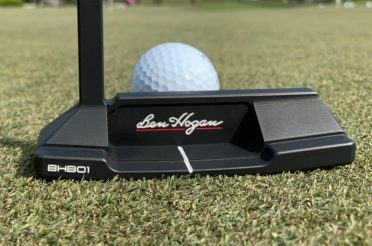 You might be breathing heavily when you are trying to drain that birdie putt. There are several holes that are memorable on Sand Valley. Number four is a par-five uphill hole that plays as long as 593 yards from the tips. 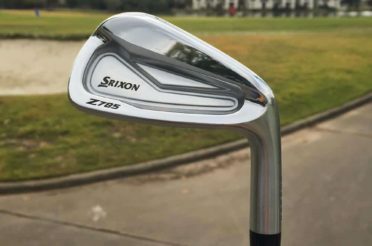 Although not overly difficult, you usually need to use an extra club or two to get to the green. 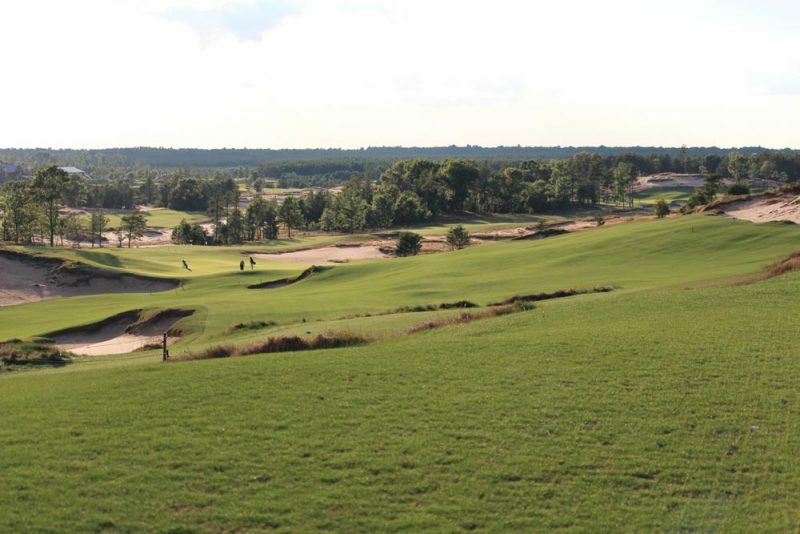 The next hole has an elevated tee area that is the highest point on the Sand Valley course. The par-3 hole plays longer than it looks and has a green that is hard to hit and stick a ball on. Be happy with a par on this hole. The eighth hole is an elevated par-3 that is definitely challenging. There is a steep bunker to the right of the putting surface that collects promising-looking tee shots. Make sure to play a club or two longer than normal from the tee. Holes number 10 and 15 use the ‘Charlie Brown Tree’ as the aiming point. Hitting on target at that forlorn conifer can ensure success on those two holes. Number 14 is another challenging par-3 that is harder to hit than it looks. It has bunkers on both sides and often offers testy pin positions. Get on the green and get a par? Consider yourself lucky! The finishing hole at Sand Valley plays 523 yards from the tips and between 450-507 yards for the better or average golfer. Bunkers on the fairway and a huge bunker on the right side of the green make this an interesting ending hole. The huge kidney-shaped green can give you a 75-foot putt if you are a bit offline. But there is always Craig’s Porch when you are done. 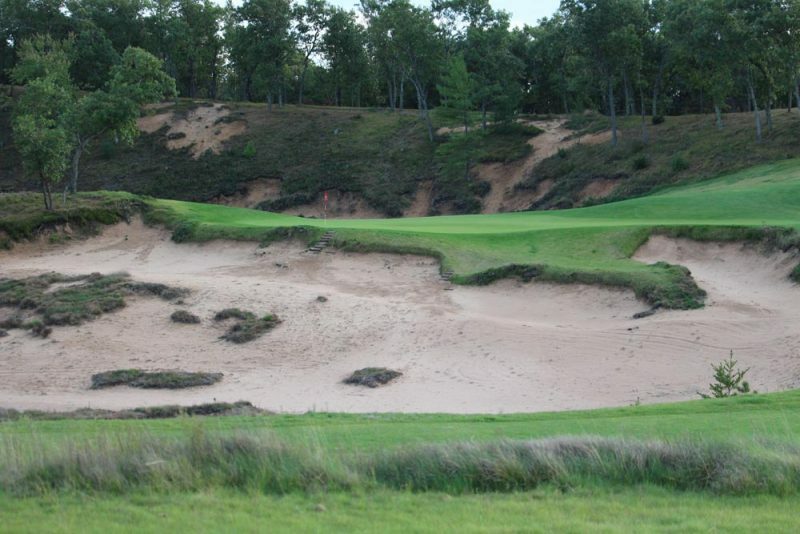 On the Mammoth Dunes side, the fairways on average are a bit wider, but the course is both interesting and challenging. Hole number four is a bit reminiscent of Sand Valley #8 with the elevated green and a par on this hole is also a good score. Holes six, seven, and eight are all tough and challenging holes. The sixth is a drivable par-4 with a huge green and a huge bunker on the front right. Make your decision on whether to go for the green or lay up. The next hole is a 560-yard (from the tips) par five that is by handicap the toughest hole on the course. Bunkers on both sides near the green make this a hard green to hit. Number eight is a par-3 that is an island green surrounded by what else, sand. A three is a good score on this photo op hole. Number thirteen is one of my favorite holes: I played it twice and got a birdie on my first try. 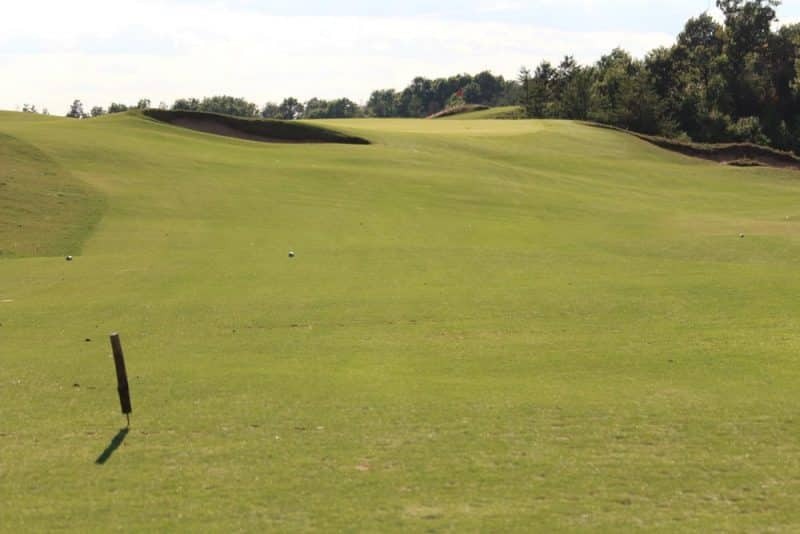 Anywhere from 110-130 yards, the tee shot is played over a huge crater on the middle-to-left front side of the green. 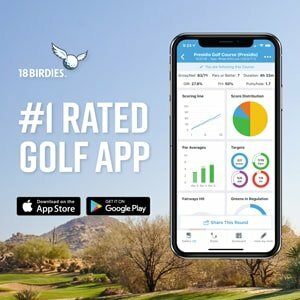 Forget about the deep pit and a birdie is very possible; think about it and you might be lucky to get a double bogey. It is a great photo op and the site of several hole-in-ones this year. He is the winner of Golf Digest’s 2016 Armchair Architect contest. The hole plays about 260-300 yards for the average golfer and slopes from right to left with a huge bunker on the left side of the fairway. A well-struck drive will follow the contour of the fairway and roll onto the green. This hole is a great eagle opportunity even for the average Joe. 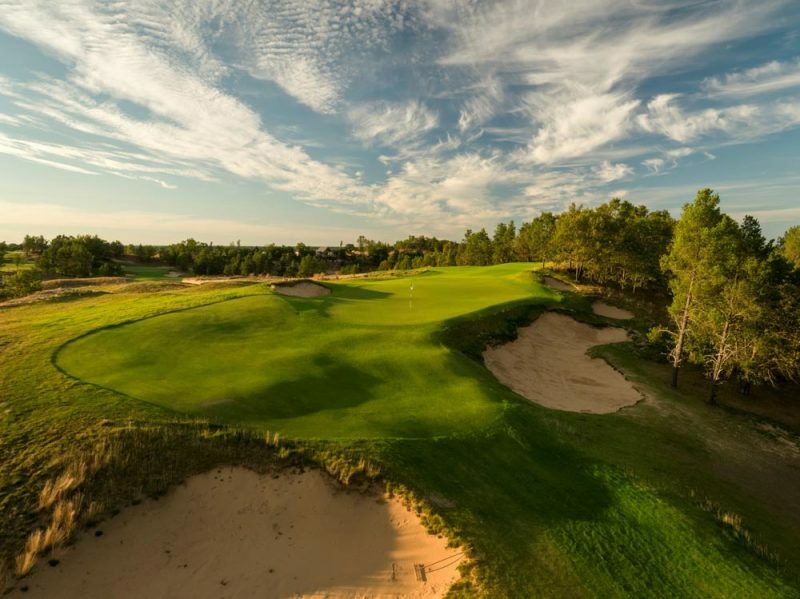 The holes mentioned above are only half of the amazing holes you will play at Sand Valley. 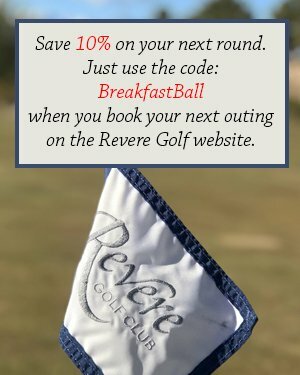 As a ranger, I interact with many golfers each day and almost everyone tells me that SV is a ‘great course,’ or is ‘awesome,’ or is a ‘wonderful place to play.’ For golfers to come up to me and say things like that means only one thing. You need to come to Sand Valley. 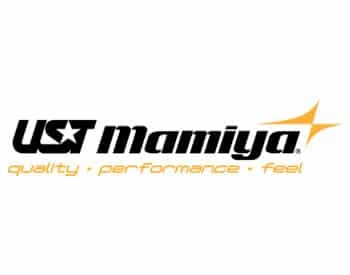 You can visit their WEBSITE and also check them out on their social media pages: Instagram, Twitter, Facebook, and YouTube. His willingness to share his thoughts on Sand Valley was an unexpected treat. 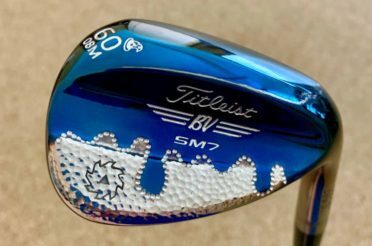 I was happy to share this post with our readers as Sand Valley is turning out to be a remarkable destination to play some golf. 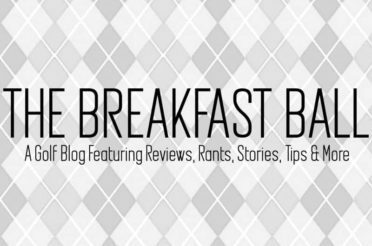 I have been interested in going for a while now and after reading what he has to say the entire experience, I’m definitely going to be planning a trip to Wisconsin sooner than later! Thanks, Michael and keep up the great work out at Sand Valley!